The first and only debate between Gov. 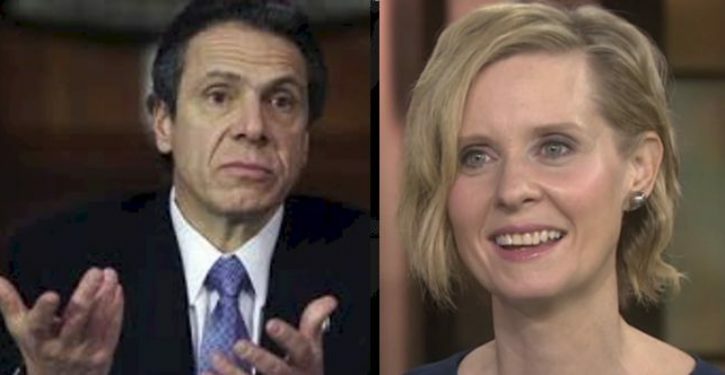 Andrew M. Cuomo and his Democratic rival, Cynthia Nixon, is set for Wednesday, and the candidates have been bunkered in prep sessions with their advisers. But even before the high-stakes clash begins, a predebate battle is being waged — over the temperature dial.